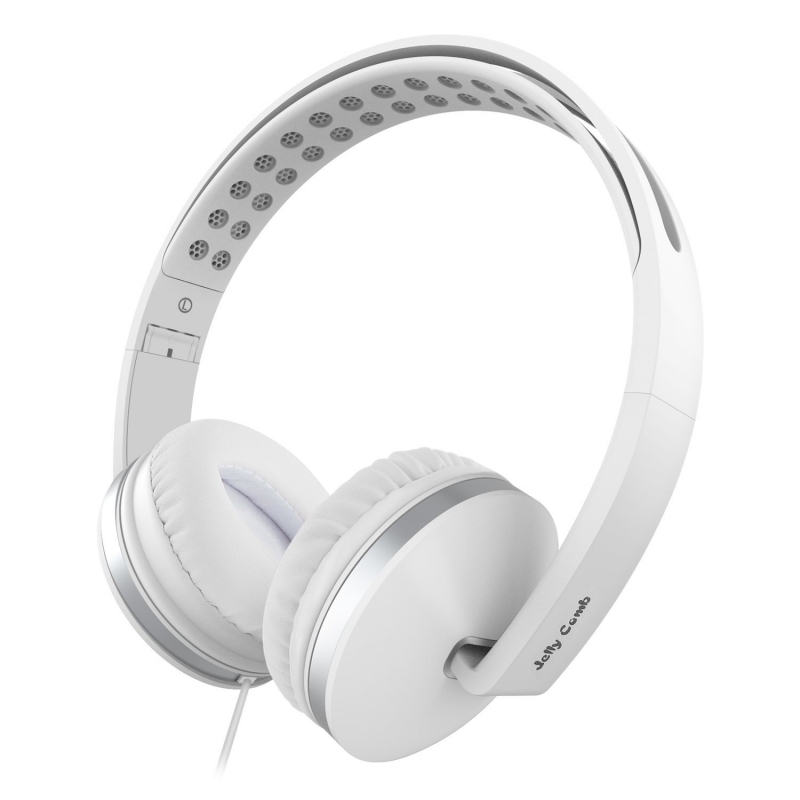 Comfortable on-ear lightweight design along with soft ear cushions and adjustable padded headband provide premium comfort even during long listening sessions. 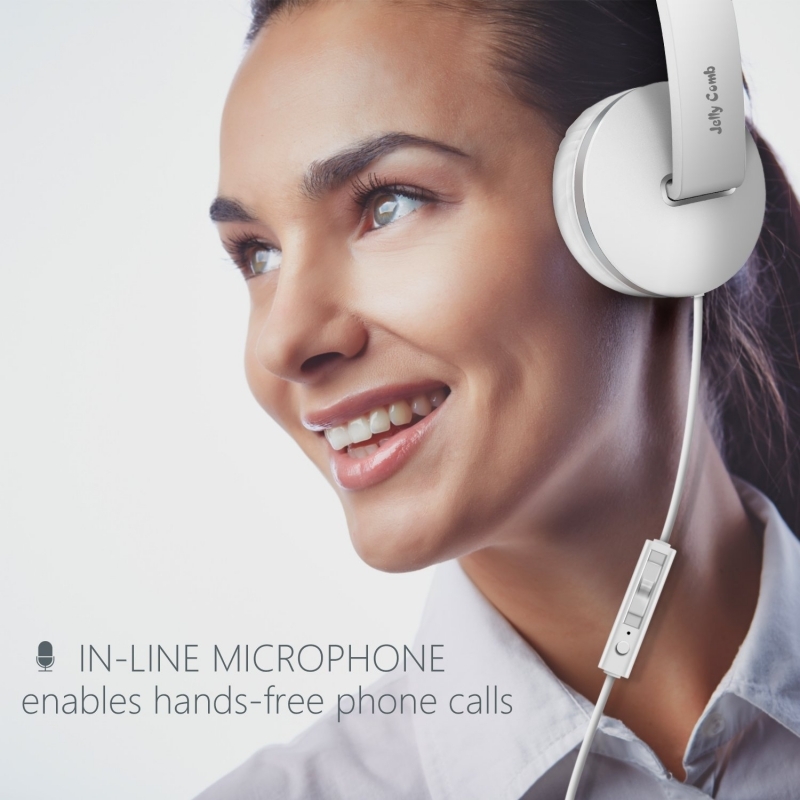 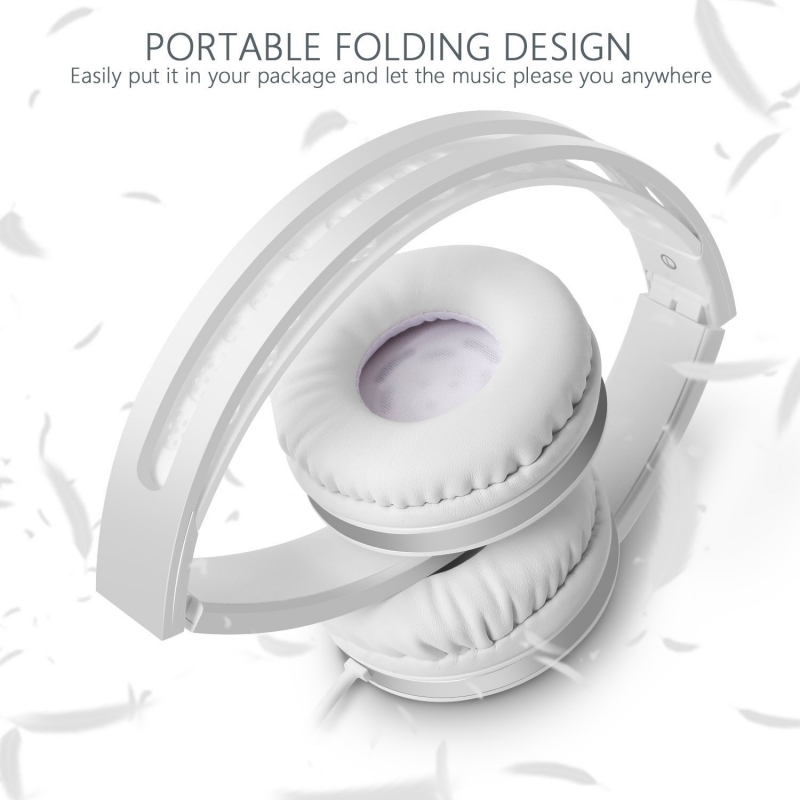 Foldable design for portability makes the corded headphones easy to put into your package and take along anywhere. 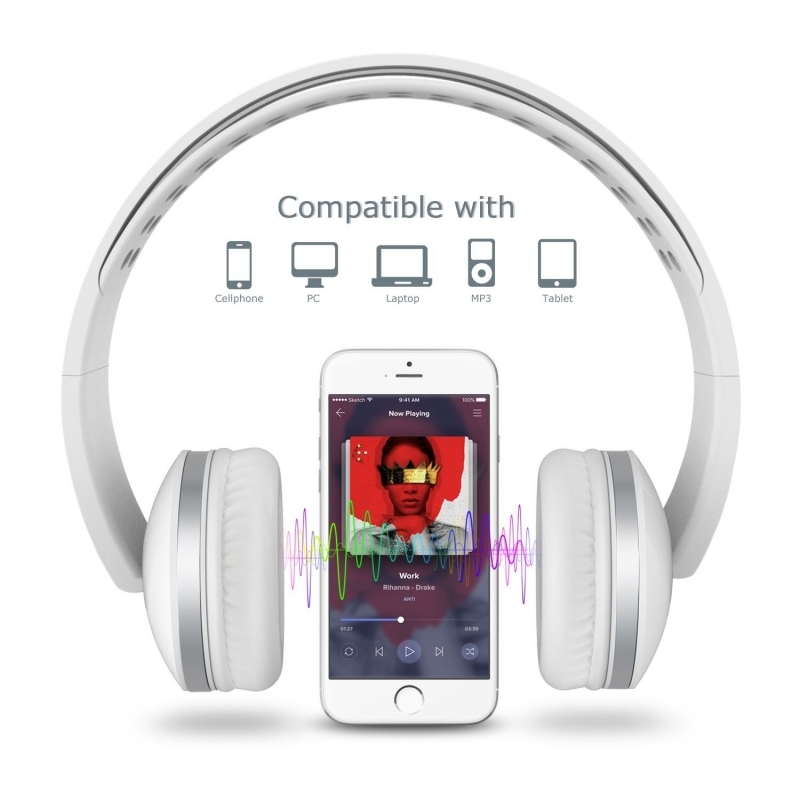 Excellent rich & dynamic sound quality with bass response, delivering competitive acoustic performance with a unique look and feel.